Maintaining a clean home or office is important, but in the chaos of everyday life, sometimes there isn’t enough time for cleaning. Hiring professionals to get the job done can save you time and keep your home fresh and clean for your family. Not all cleaning companies are the same, so here are some tips for choosing cleaning services in Calgary. Experience – You want a company who has experience performing the type of cleaning you require for your home or business. Experienced companies have seen all kinds of situations and can handle a variety of cleaning issues. 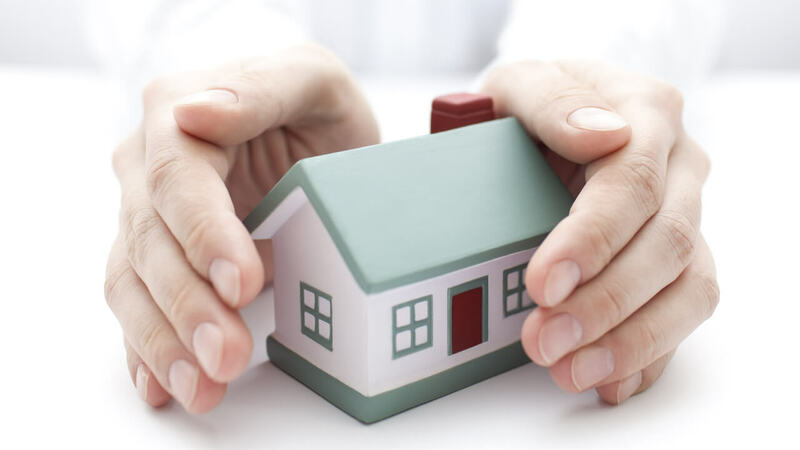 Licensing and Insurance – Choose a cleaning company that is fully licensed and insured to perform cleaning services in Calgary. References – Ask for references and find out from former customers what it was like to work with the cleaning company and the quality of the services they provide. Products – If you require specific cleaning products or want a company that uses only environmentally friendly products, ask about the products they use. Cost – Compare the prices charged by different companies and choose one that’s reasonably priced. 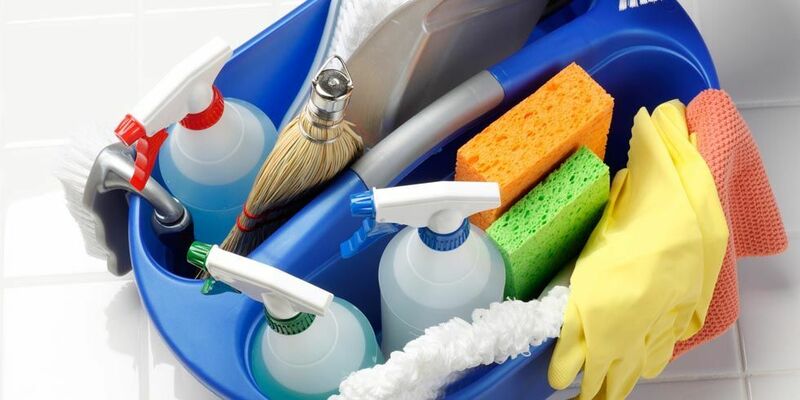 Be careful not to choose based only on which one is the cheapest because cleaning companies offering cheap services may be an indication of poor quality cleaning services. Customer service – Consider how well the Calgary cleaning company communicates with you. This often gives you a good indication of the kind of customer service you can expect in the future. These tips can help you find the cleaning company to meet your needs. 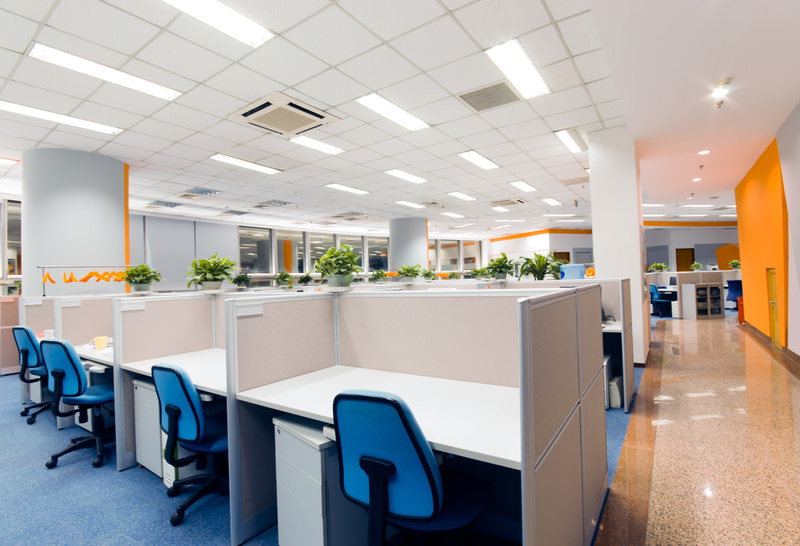 Whether you are looking for business cleaning or residential cleaning in Calgary, you want a reliable company you can trust to perform the job the right way every time. Starlite Cleaning provides professional residential and commercial cleaning services at affordable prices. Looking to save? Find us on Groupon!